K430 CNC – Kirner Schleifmaschinen GmbH & Co. KG. 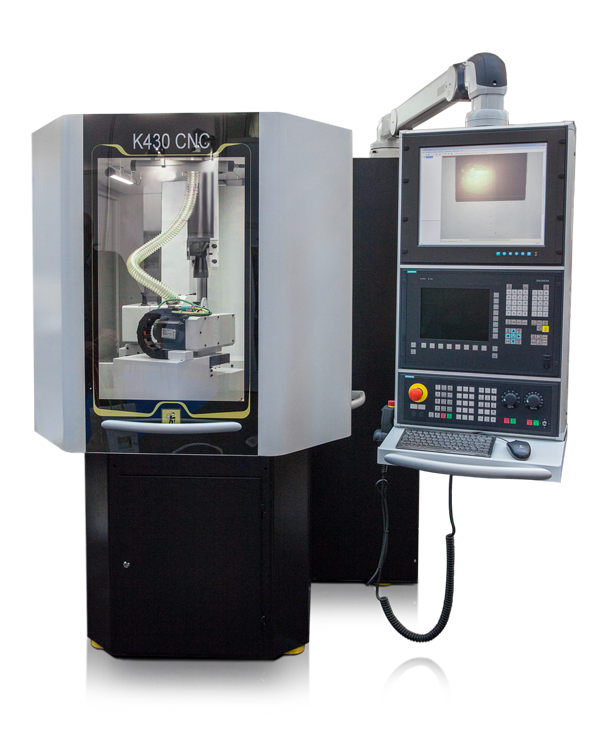 The K430 CNC is a machine for new or post profiling of diamond or boron nitride (CBN) grinding wheels with metal / plastic or ceramic bonds. 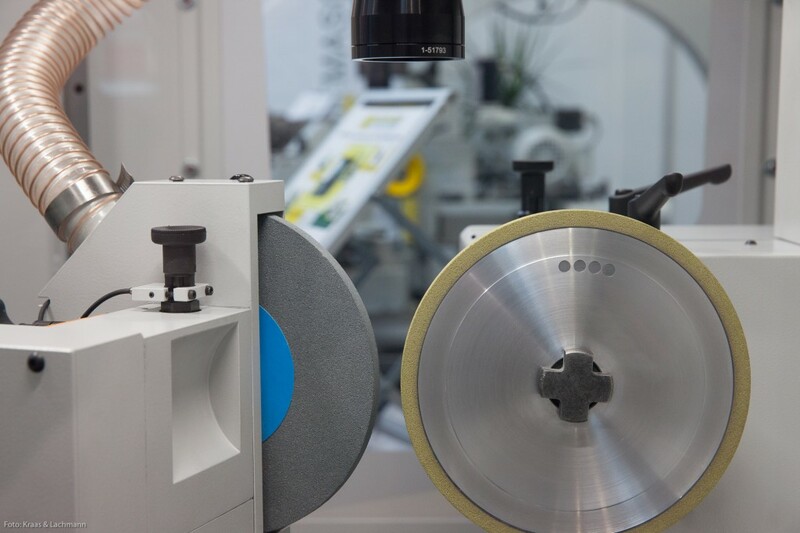 Corundum grinding wheels can also be dressed or profiled.